March 20 was another D-Day moment for landlord compliance. That was the day the Homes (Fitness for Human Habitation) Act 2018 came into force. But what is it and how does it affect landlords? Well, it's worth pointing out at this juncture that responsible landlords should have nothing to be fearful of when it comes to this latest legislation. What does the Homes (Fitness for Habitation)Act 2018 mean? Much of the latest private rented sector legislation is aimed as ensuring tenants are protected and have acceptable conditions to dwell in. 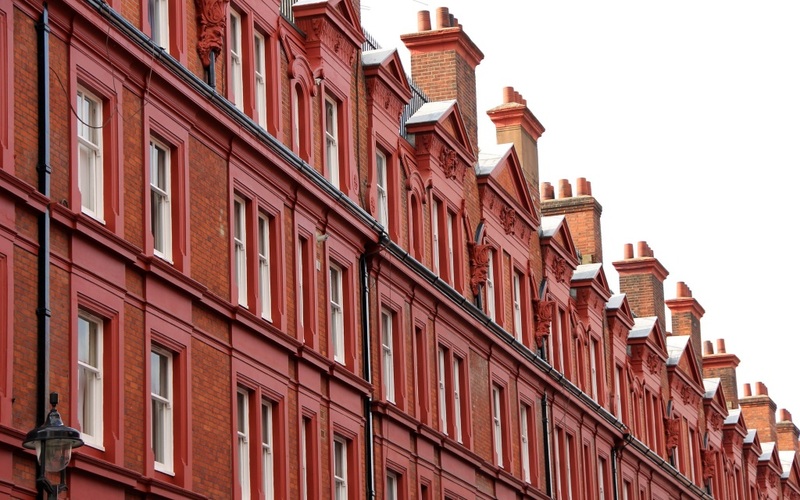 So, under the Homes Act, landlords' buy-to-let properties need to meet certain criteria outlined by the Housing Health and Safety Rating System (HHSRS). "But that's always been the case, hasn't it," you might ask, and you would be right. The difference under this legislation is that tenants will be able to take direct action against landlords if their property is found to be uninhabitable by the HHSRS. Previously, landlords could only be hauled over the coals if they failed to comply with an environmental health enforcement notice issued by the local authority. Importantly, landlords renting out leasehold flats are not only responsible for their property but also for common areas, including stairs and lifts. * Carrying out work requiring consent by a third party (i.e a freeholder) where consent has been requested but not given. What are the HHSRS criteria? If a property is deemed defective in one or more of the criteria, it could be labelled an unfit home. What do I need to do as a landlord? At Martin & Co, our full management service will alert you to any key maintenance issues in plenty of time through regular inspections of your property. If a defect that falls foul of the HHSRS criteria is identified, it should be brought up to standard immediately, although the Homes Act does allow for 'wriggle room' under its 'reasonable timeframe' guidance for repairs. That means in the case of a broken boiler during the summer, landlords would potentially have more time to repair or replace the appliance. In the middle of winter, however, this would need to be done far more quickly in order to comply with the Act. Failure to fix a habitation issue in good time could see landlords brought before the courts. Does the Act apply to all tenancies? If you are starting a new tenancy which began after March 20 this year, the Act applies to your property or properties now. Tenancies signed before March 20, even if the tenants move in after the date, will not initially be affected. However, the Act is likely to apply to ALL tenancies from March 2020.